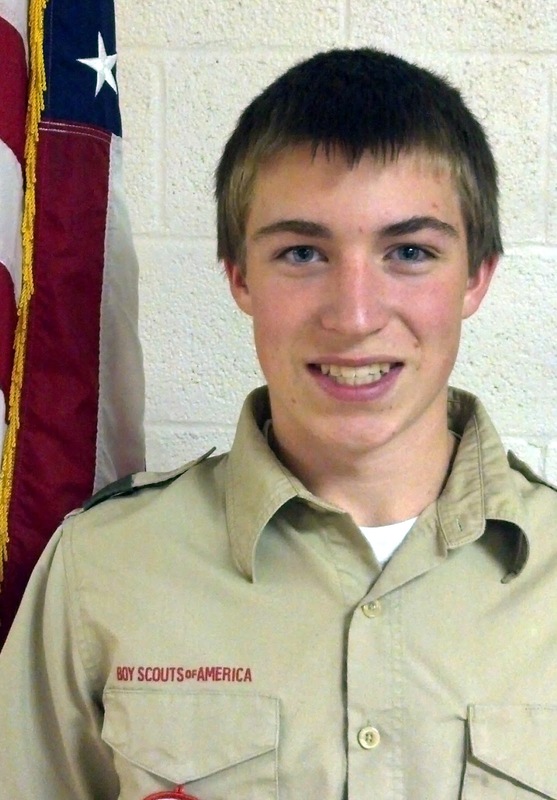 Hi, my name is Jake, and I was elected in December as the troop's senior patrol leader. I've been a Boy Scout since 2007 and was a Cub Scout before that. I am a Life Scout and am currently working toward Eagle. I am in 11th grade and am part of the National Honor Society and play on the varsity tennis team. I am also a Brotherhood member of the Chattahoochee Lodge of the Order of the Arrow. My favorite part of Scouting is the high-adventure sports and I love the outdoors. 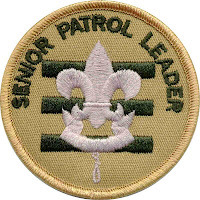 The senior patrol leader runs all troop meetings, events and activities; assists with coordinating troop planning; and runs the Patrol Leaders' Council (PLC) meetings. He appoints other troop junior leaders with the advice and counsel of the scoutmaster, assigns duties and responsibilities to those junior leaders, and assists the scoutmaster with junior leader training.